Strategy projecting for implementation and use of different types of Information Technology infrastructures. Setup and maintenance of Server side hardware and software systems. Installation, configuration and troublshooting of workstation hardwares. 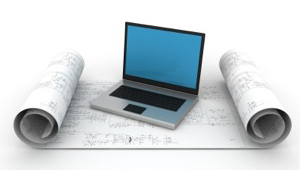 Implementation and support of Thin/Zero clients in Virtual environments. Setup and maintenance of small, medium or enterprise networks. 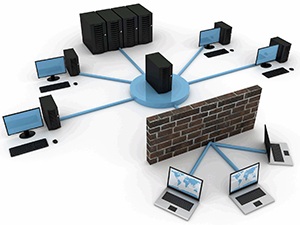 Design, configuration and maintenance of Virtual Private Network (VPN) between company offices/branches. Implementation and maintenance of high-speed, secure and flexible Wi-Fi networks. Design, setup and maintanance of IP-based video surveliance systems. 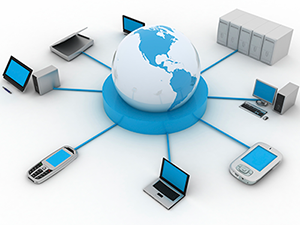 Setup and configuration of IP-PBX systems, IP-Phones and other VoIP services. Installation of Machine-to-Machine Management System and Automated Machine Controls.